A Baptist blogger in Montana wrote a critical post attacking me for my recent Word&Way piece They Shall Know We Are Christians By ... Our Blogs? J.D. Hall, who is quoted in the piece, claimed that his blog does true journalism and Word&Way does not. How does he measure that? By looking at web traffic. He thinks that whoever gets the most clicks must be the most truthful and journalistic. I guess now that we have this standard we need to rewrite the Bible. Joshua and Caleb aren't heroes but losers whose opinion received only one-fifth as many votes as the alternative. God should've have listened to the side with the most clicks. And that Jesus guy is definitely a loser because he couldn't get as many clicks as Barabbas. Clearly we should recognize that Barabbas was doing the work of the real Messiah. Or maybe we shouldn't judge truth by clicks. Maybe we shouldn't judge truth with a popularity contest. It's true his site gets a lot more traffic. But, as scholarly research on media and online behavior often finds, there is not necessarily a correlation between accuracy and clicks. (That was actually a point in my Word&Way article.) I learned this since I've studied journalism. I have a Ph.D. in communication from the University of Missouri. And I served as an assistant professor at James Madison University, where among the courses I taught were ones on media. Additionally, I have received over two dozen journalism awards (not counting my awards for books or academic writing). And Word&Way has received over 140 journalism awards. So, yes, we know a few things about journalism. * He starts off by claiming he "received correspondence" from me "several months ago." His post is dated March 20, 2019. My first email to him (which he includes as a screenshot in his post) is from February 14, 2019. I think journalists would generally call that one month ago. * Next, he claimed I hadn't actually reported on Southwest Baptist University firing Clint Bass for his alleged misconduct. Hall wrote, "Word and Way has not published the details of Bass’ supposed gross behavior errors. In other words, Kaylor hasn’t done his job as a journalist. He hasn’t researched the matter and then reported on it." To the contrary, we did report this. On Dec. 21, we published a report that detailed the behavior that administrators said justified Bass's dismissal. And we published follow-up reports on this story (see here, here, here, and here). Turns out we have been researching and reporting on this story, just as journalists should do. * He insists, as he did in earlier emails I quoted in my article, that tone doesn't matter. Yet, he's wrong. A key difference between objective journalism and biased writings is the tone. That's why I wrote about the tone of Christian blogs. And that's why I kept asking Hall about tone (he seems confused about that). I didn't need information about SBU from him as I already had that. Instead, I was talking to him about a piece I was writing about tone. It seems the tone of Christians online sometimes hurts the Christian witness. Tone matters. * He appears to think I'm doing the bidding of the Missouri Baptist Convention. In emails last month he even suggested they had put me up to asking him questions. In his post, he claimed, "Word and Way is the publicity arm of the left-wing of the Missouri Baptist Convention." I don't think there is a left-wing of the MBC. But, regardless, Word&Way is an independent press. We are not owned or operated by the MBC, and I do not report to them. * Hall wrote: "Kaylor’s article is replete with untruths. These include that I 'sent critical messages' to Braxton Caner, as though I messaged him privately. I responded to a public Twitter feed..."
I never said he sent critical private messages. Just critical messages. And that is actually true, as he went on to admit. * Later, Hall wrote: "Kaylor claims that I left the SBC for being 'lukewarm.' I would like to know where those quotation marks came from. ... I certainly have never said – nor even come close to it – that we left the SBC because it isn't Calvinistic enough, as Kaylor says. ... Had Kaylor been more interested in researching facts than talking about his feelings, he could have read our statement on the subject or listened to the sermon below. 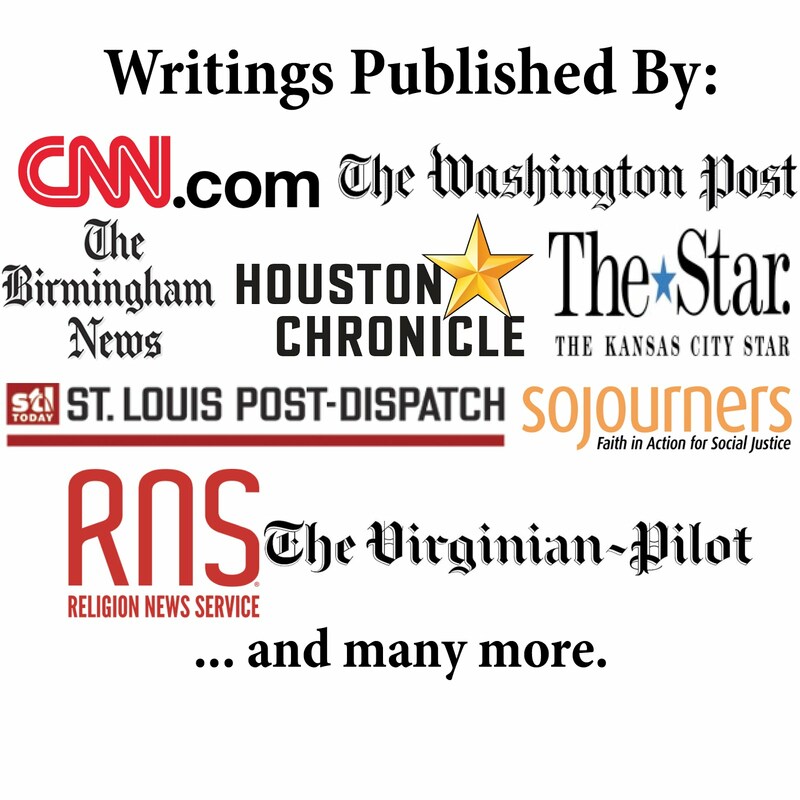 Claiming that we left the SBC over Calvinism is 100% fabrication, and speaks to the level of journalistic integrity present in the Word and Way." The word 'lukewarm' is a quote from a post he wrote on his blog titled "Why I've Left the Convention." That post also includes six references to "Calvinist," "Calvinists," or "Calvinism" as he expressed his frustration at SBC leaders for working against Calvinists and Calvinism. Like a journalist should do, I read his writings and reported on them. So, yes, when it comes to clicks and web traffic, his site beats mine by a massive landslide. But when it comes to who follows journalistic principles, the verdict swings in the other direction.